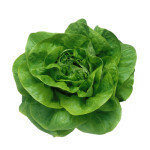 Origin Lettuce is originated in Near East and Mediterranean and is commercially cultivated and home gardens worldwide for the leafy greens which is used widely as salad crop. 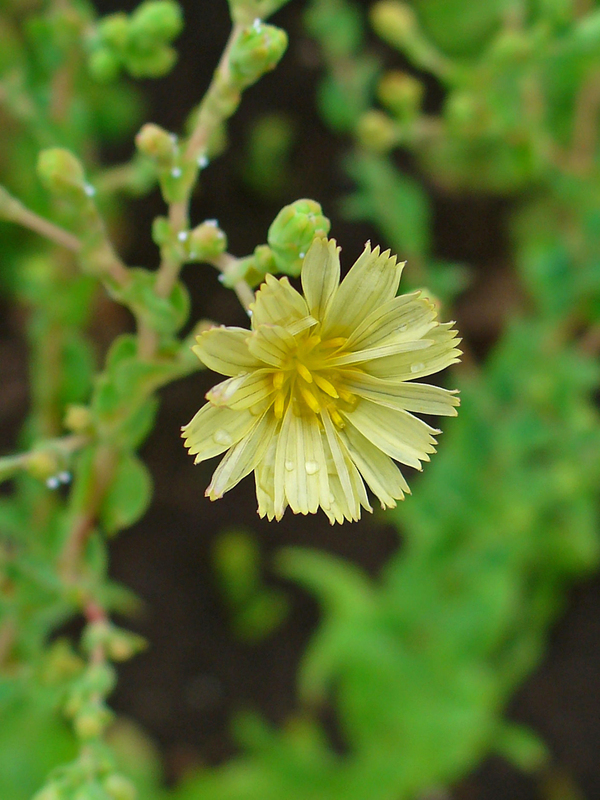 Lactuca sativa is an annual plant belonging to daisy family Asterceae. It is cultivated as leaf vegetable sometimes for its seeds and stem. Firstly it was cultivated by ancient Egyptians who turned it from a weed and seeds were used for producing oil, a food plant which is grown for its succulent leaves. 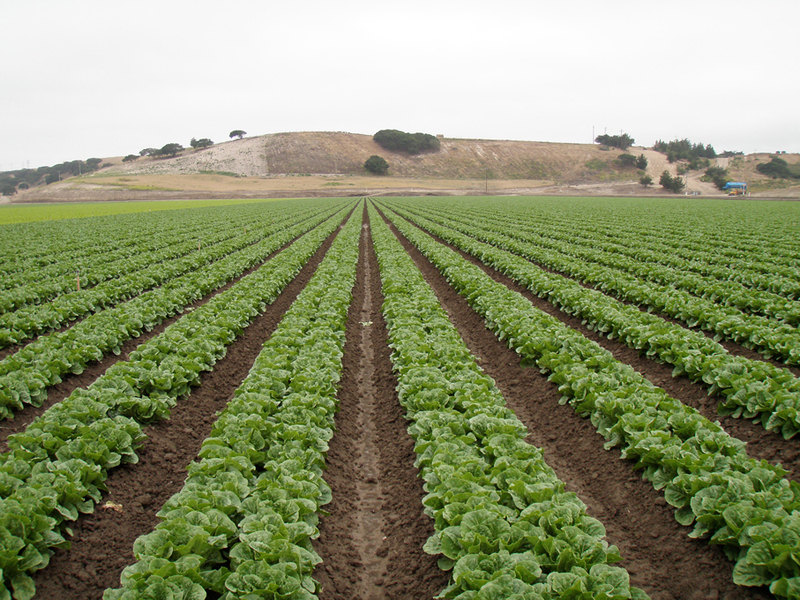 Lettuce is a hardy annual cultivated in low temperatures in order to prevent it from flowering quickly. Native to Mediterranean and Siberia and it is also transported to all areas of world. Generally plant measures 6 to 12 inches in height with colorful mainly green leaves. Lettuce varies in shapes and textures from dense head to notched, frilly, scalloped or ruffly leaves. Lettuce plants have main taproot and smaller secondary roots. Varieties found in Western Europe and US have narrow and long taproots and small set secondary roots. 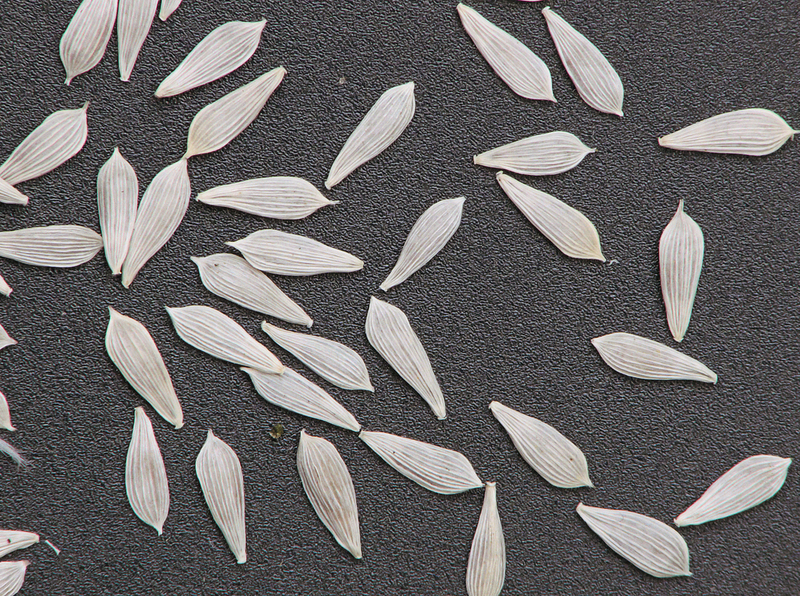 In varieties of Asia, more extensive secondary systems and longer taproots are found. The flower lettuce becomes bitter and unsaleable. Freezing temperatures causes slow growth and might damage to outer leaves. 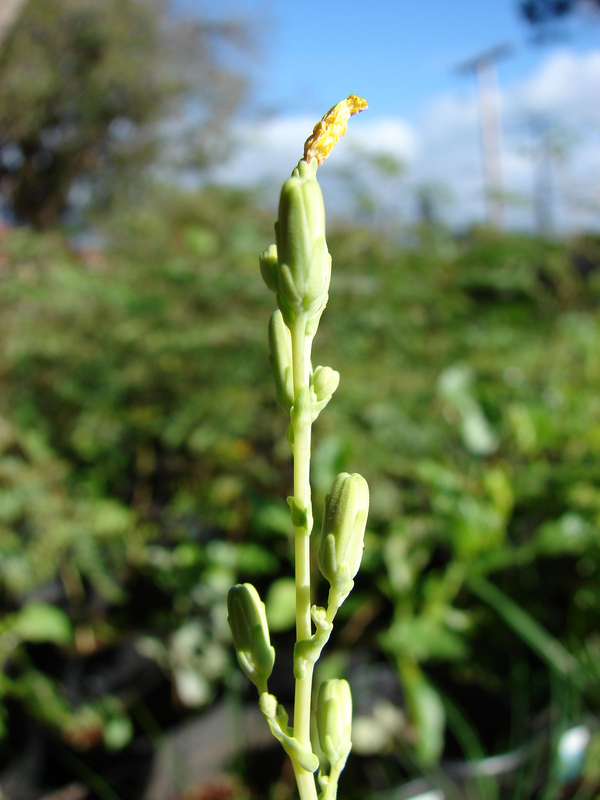 When the plants turn to edible stage, flower stalks measures upto 0.9 meters high having small yellow blossoms. Inflorescences consist of multiple florets having modified calyx known pappus and corolla having five petals fused into strap or ligule and reproductive parts. An ovary is obovate shaped compressed dry fruits which do not open at maturity and measures 3 to 4 mm long. Fruits have 5 to 7 ribs on each side having two rows of small white hairs. Each fruit possess one seed in yellow, white, brown or gray color that depends on lettuce varieties. 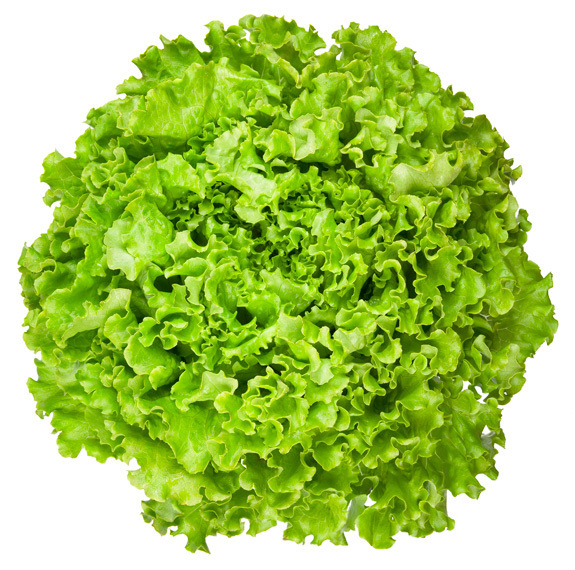 Lettuce possesses energy, moisture, fat, protein, dietary fiber, carbohydrates and sugars. Vitamins and minerals found in lettuce includes iron, calcium, phosphorus, magnesium, sodium, potassium, zinc and sodium along with vitamins such as riboflavin, thiamin, folate, niacin, Vitamin C, K, A, E and B6. The health benefits provided by lettuce includes prevention of cancer, lowering cholesterol levels, regular sleep, protection of neurons, lower inflammation, control anxiety and wide range of antioxidants. Firstly cultivated in ancient Egypt for producing oil from its seeds. The plant was bred by Egyptians into a plant cultivated for its edible leaves. Evidence shows the cultivation appeared as early as 2680 BC. It is considered as a sacred plant of reproduction god Min and is carried during festivals and placed near his images. The plant is believed to help god to perform sexual act with determination. It is used in creation of many images in wall paintings and tombs. 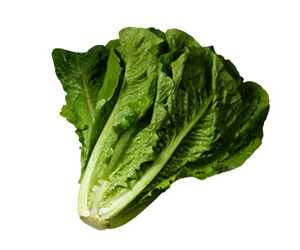 Cultivated variety measures 30 inches long and resemble large version of modern romaine lettuce. Egyptians developed upright lettuce and passed to Greeks who shared with Romans. In medieval writings, lettuce appeared as medicinal herb. It was mentioned by Hildegard of Bingen on medicinal herbs between 1098 and 1179. Joachim Camerarium provided descriptions in 1586 of romaine or cos lettuce, loose leaf lettuce and head lettuce. From Europe, Christopher Columbus brought it to Americas in late 15th century. In Europe, many varieties were developed in between late 16th century and early 18th century. In 1900s, the development of new packing, shipping technologies and storage improved lifespan and transportability of lettuce which resulted in increase in availability. Lettuce is an annual or biennial plant usually 15 to 30 to 70 cm. Blades of cauline leaves are ovate to orbiculate having entire or denticulate margins and midribs rarely prickly to setose. Heads are corymbiform. 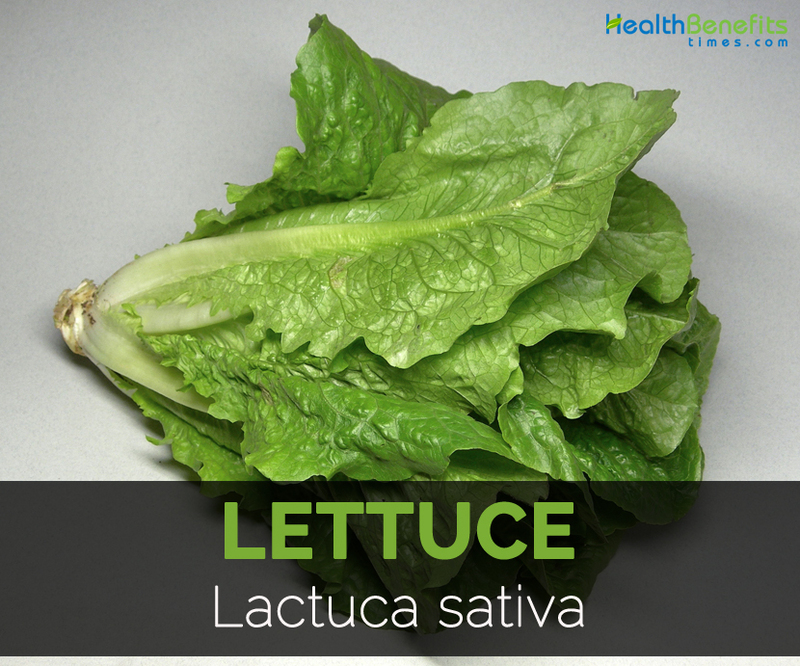 Scientifically called Lactuca sativa was cultivated by Egyptians thousands of years ago. Seeds are used by Egyptians for producing oil and leaves were utilized as vegetable. The plant possesses religious and cultural significance in ancient Egypt which is regarded to be sacred. Later Romans and Greeks started the cultivation of this crop. In Europe during medieval times, lettuce is considered to possess medicinal properties which were mentioned in various medieval texts. It was recommended for disturbed blood pressure, bilious eructation, insomnia, loss of appetite and used as a tonic for digestive system and intestines and also to eliminate sexual urges. Dried latex of lettuce is used to promote sleep and used as nasal drops. Metabolism is the reaction which converts the food we have consumed into energy that provides power to the body for doing something. Food nutrients have supportive role as well as control the chemical reaction of metabolism system. Lettuce has vital role in improvement of body metabolism. 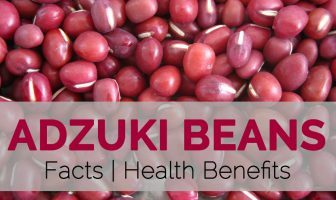 It possesses magnesium, iron and potassium which promotes metabolism of the body. Moreover, it is a great source of B-complex that enhances metabolism system. One must be aware and watch level of bad cholesterol in the body. The high presence of bad cholesterol results in cardiovascular diseases and other harmful diseases. Bad cholesterol causes strokes and heart attacks. Studies results the beta carotene and Vitamin C found in lettuce prevents the chances of cholesterol oxidation by preventing formation of plaques in artery walls that could block off and break the flow of blood. Potassium and fiber also assist in lowering level of cholesterol. Lettuce has fiber, potassium, beta-carotene and vitamin C which assist the heart condition. Lettuce is helpful to lower the chances of diabetes. Lettuce contains few calories which makes glycemic index considered as zero. Low glycemic index is great for people who watch the level of blood sugar. The low content of blood sugar lowers the chances of diabetes. Consumption of lettuce regularly prevents the chances of suffering from diabetes. 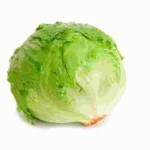 Inflammation affects dental issues, migraines and pain on pack which could be avoided with the consumption of lettuce. The extracts of lettuce acts as anti-inflammatory activity promoted by biocatalysts such as carrageenan and lipoxygenase. It is proved that lettuce has vital role to control inflammation. Lettuce leaf possesses various nutrients which help to control various types of cancer. Moreover, research shows that it controls cells of leukemia and breast cancer. Similarly, the consumption of lettuce is essential to eliminate 50% of leukemia cells. Lettuce contains Vitamin A which helps to prevent cancer that assist in dealing chances of mouth cancer and lung cancer. Lettuce also possesses antimicrobial properties which is due to latex that deform upon yeasts. Biochemicals also assist body for acting as antimicrobial. This function is due to cardenolides and terpenes which defense the body from bad microbes. 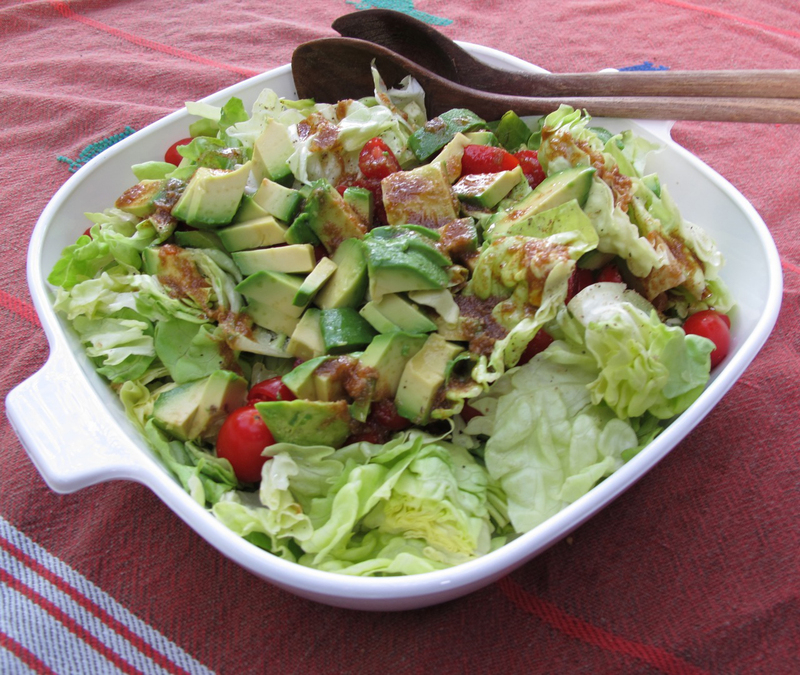 Addition of lettuce to the salad makes the healthier option for the body. Latex possesses antimicrobial activity. The condition of insomnia and sleep problem has become common nowadays. The consumption of lettuce regularly helps to deal with this problem. 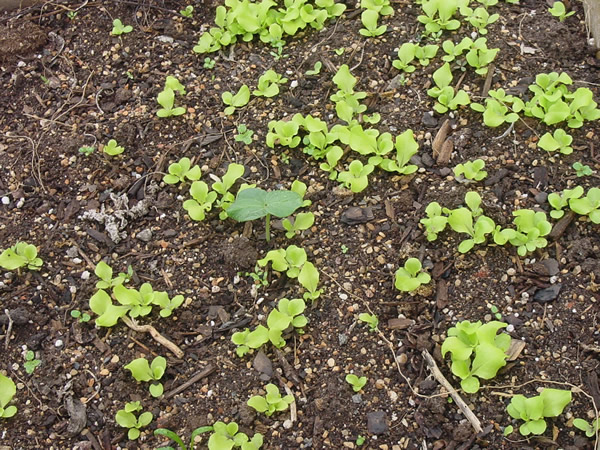 It is due to lactuacarium which is a white fluid which comes out when the lettuce leaves are cut. It assists relaxation and promotes quality of sleep. It is also found that lactuacarium provides similar properties to opium. One should not be worried as it does not provide any toxic side effects. An extract of lettuce provides control on neuron cell death which is caused by glucose or serum deprivation that assists in fighting Alzheimer’s disease. Neurons are vital parts of the body which has role in making memory. However lettuce acts as neuroprotector that could be an aid for neurodegenerative diseases. Lettuce is used as a food to counteract the chances of this disease. 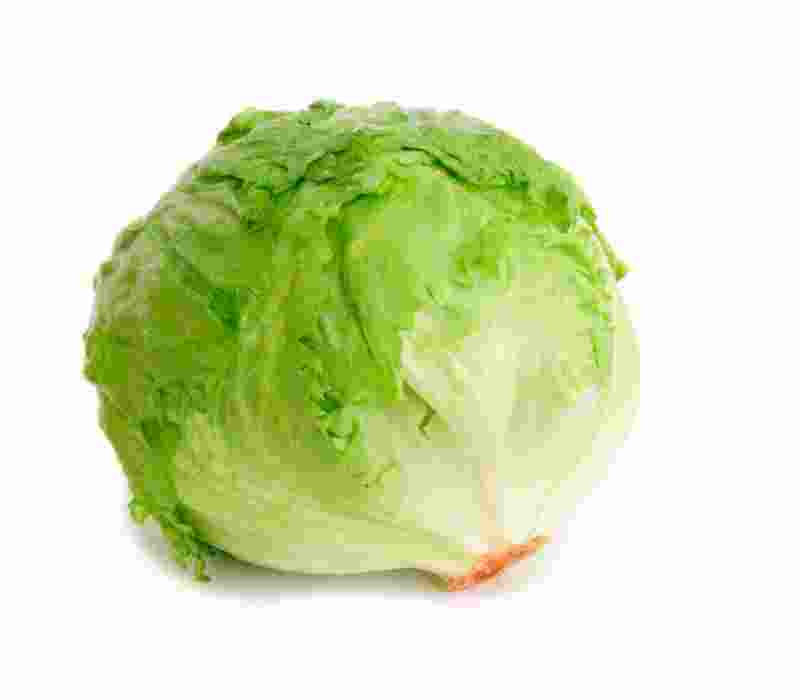 Lettuce is able to eliminate toxins which are due to minerals found in lettuce. It is able to balance acid. In addition, with the elimination of toxins in the body, only great substances are remained in the body. We could reap lots of health benefits from this lettuce. Studies show that lettuce contains antioxidants that scavenge free radicals. Antioxidants have various biochemicals that could be found in diet and is essential for human health. An antioxidant obstructs free radicals that are produced during cellular metabolism. Free radicals could attack healthy cells, tissues and DNA inside it. It could also mutate healthy cells into cancerous cells which could develop various diseases. Antioxidants counteract these free radicals and neutralizes it before attacks of free radicals exists. In folk medicine, it is used to treat pain, tension, rheumatism, coughs and nervousness. Use it internally for treating anxiety, insomnia, hyperactivity, neuroses, whooping cough, dry cough and rheumatic pain. Use the sap externally for treating warts. Lettuce is added to salads. Leaves are braised, stuffed, cooked or softened with cream, butter or pureed. 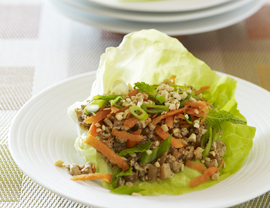 Lettuce is used with vegetables, greens, cheese and meats. Use it in sandwiches, soups and wraps. It is used in meat dishes, bean curd and stir fry. Lettuce is used in sandwiches, burgers and wraps. Use entire head of lettuce in a smoothie. Add lettuce to cheeseburger, baked salmon and chicken soup. The head of lettuce could be used in smoothie. The fruits should be blended first and then only the lettuce leaves should be added to the smoothie. The smoothie could be made with the fruits such as strawberries, bananas and mangoes with the head of romaine lettuce. The leaves are greener on the outside and whiter on inside. It has got crisp texture, with juicy and mild taste. It is rich in choline. It has long and deep green leaves. It has a deeper taste with crispy texture. It is rich in Vitamin C, B2, A and B1. It has loose large leaves which are separated from its stem easily. It has a sweet flavor with soft texture. It has broad and curly loose leaves. It has a crispy texture with delicate taste. Whole heads lettuce are fresher and nutritious than loose leaves. The leaves should be tender, crisp and brightly colored. The veggies which are dark green are rich in folate, iron, vitamin C, beta-carotene, calcium and dietary fiber. The bunches having wilt, rust, holes, limp, spots should be avoided. It does not last long. 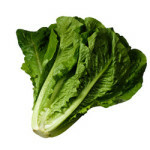 Green leaf lettuce could be stored for 4 days and iceberg and romaine lettuce could be stored for 10 days. It should be stored in an airtight container by unwashed and place it in the crisper section of refrigerator. It should not be kept with bananas, apples and pears. 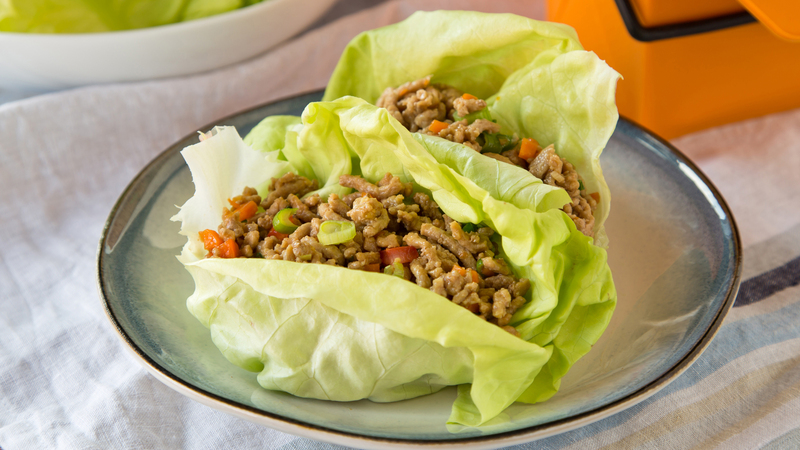 Lettuce should be placed moist in a damp paper towel or zip top bag by wrapping. It eliminates the dehydration of leaves without absorbing excess water. Lettuce in green, purple and red possess high nutritional value. It possesses Vitamin A and antioxidants such as lutein and carotenoids. The leaves should be washed in cold water. It should not be washed in running water because the leaves might be damaged and it should be dried by patting the leaves. The bunch should be pound core hard by placing it on the chopping board so that the leaves would be loosened and it will be easier to remove. In one hand hold the core firmly and on another hold lettuce, the core should be twisted to separate the leaves. The leaves should be placed in a salad pinner to dry. It should be teared so that it does not get bruised. 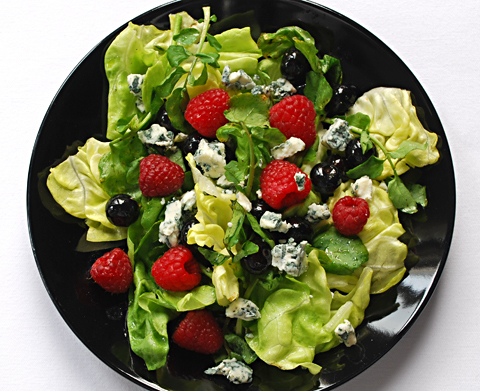 The salad should be dressed just before serving it so that the leaves are crispy. It can be made by combining with the berries. The lettuce should be cleaned, washed, dried and chopped into the bite size pieces. 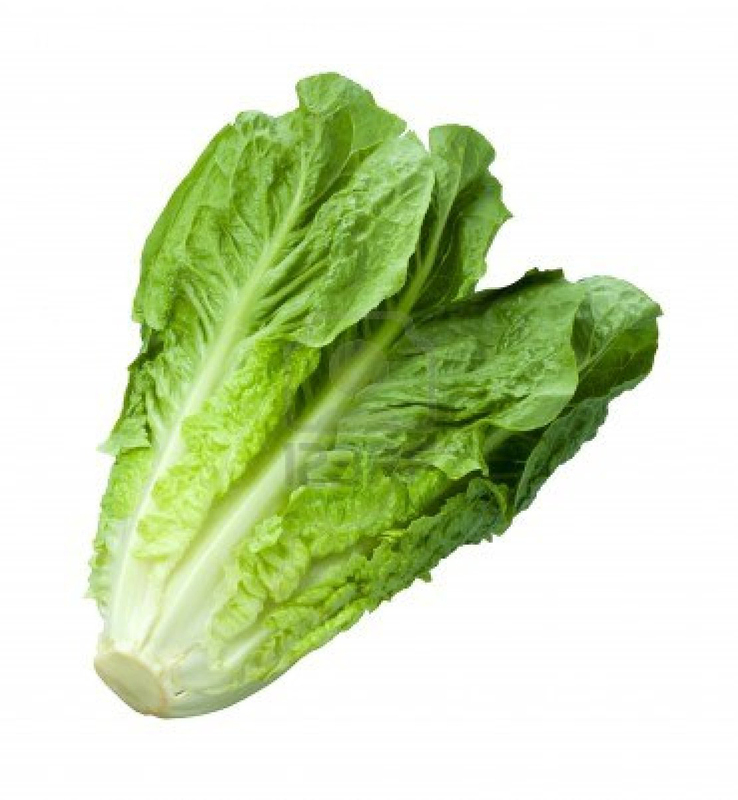 Romaine lettuce or combination of iceberg lettuce and romaine lettuce could be used. Blackberries, strawberries, cranberries and blue berries could be used. 5-6 prunes, raisins, chopped almonds and few peeled orange stems should be added. 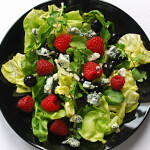 This salad is loaded with minerals, antioxidants, vitamins, vitamin E and C. This salad also helps to manage the weight. Half cup of soy granules should be added with salt and water. The chopped peppers, onions, spinach and carrots should sauté lightly in the olive oil. After removing the water from the soy, it should be added to the vegetables with cottage cheese crumble or tofu, salt, chopped green chillies, chopped jalapeno and black pepper powder. It should be cooked for 2-3 minutes. 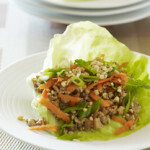 In one lettuce leaf, place this mix and wrap it by rolling the leaf and secure it with toothpick. The soy could be substituted with eggs or chicken. Mince the raw papaya and fresh coconut. Heat some olive or coconut oil in a pan and add mustard seeds. When the seeds splatter, it should be removed from heat. It should be poured over the minced papaya and coconut. Mix it well. Salt, coriander leaves and chopped green chillies should be added. The minced carrots or chopped peppers could be added to the filling. Then wrap the lettuce leaves by filling it inside. It might cause allergies to some people. The largest producer of lettuce is China. 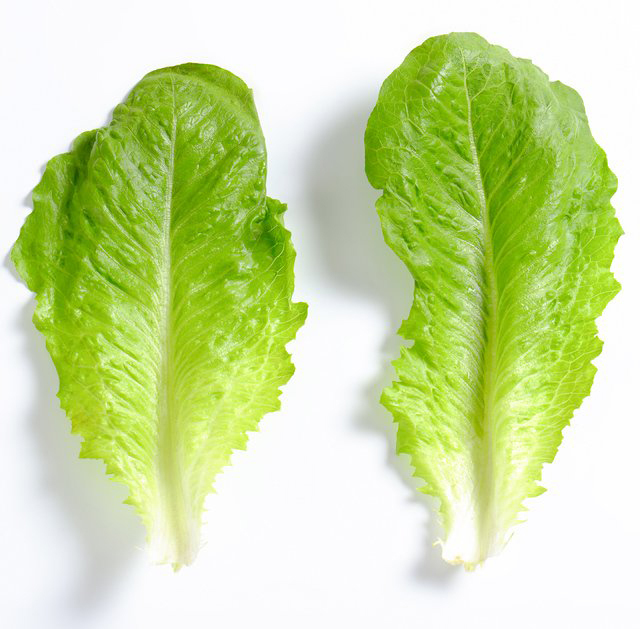 Crisphead, butterhead, romaine and looseleaf are four main types of lettuce. Besides potatoes lettuce is the second popular vegetable. Ancient kings of Persia consumed lettuce 2500 years ago. Native Lettuce is originated in Near East and Mediterranean and is commercially cultivated and home gardens worldwide for the leafy greens which is used widely as salad crop. Calories in 1 cup shredded (36 g) 5 Kcal. Calories 5 Kcal. Calories from Fat 0.45 Kcal.